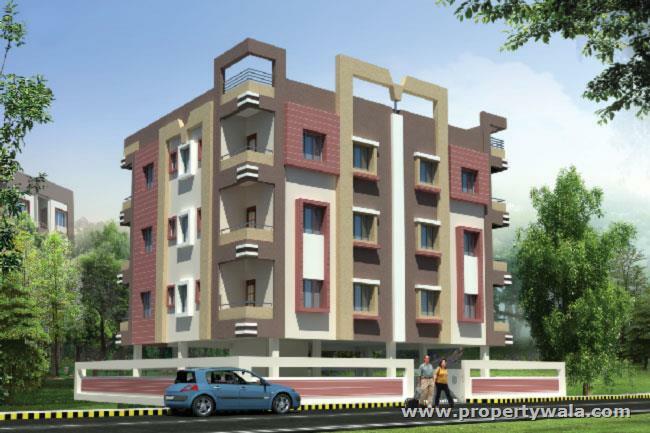 Siddheshwar Shree Ganesh Apartment is best project for living purpose, offering 3BHK apartments in Wardhaman Nagar, Digori, Nagpur, Maharashtra. 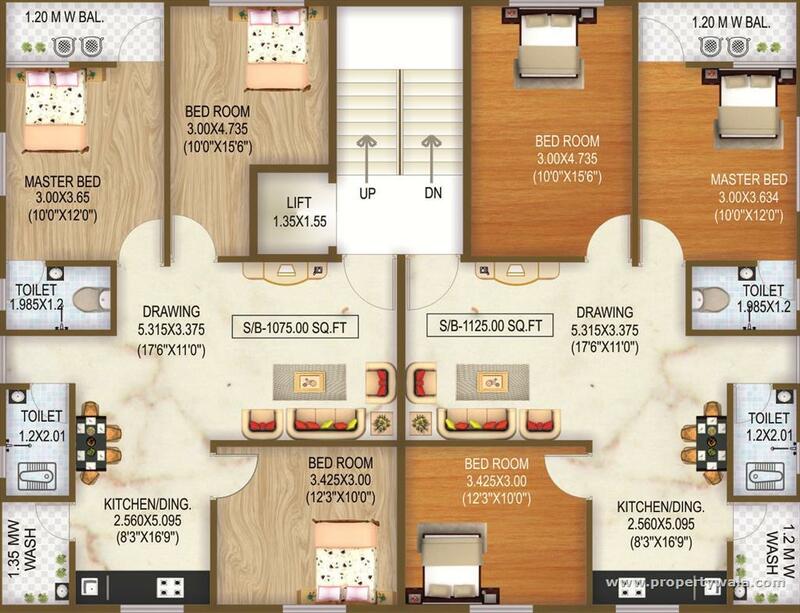 Siddheshwar Shree Ganesh Apartment is luxury residential project of Shree Siddheshwar Developer, offering 3BHK lavish apartments with all necessary features and amenities and Specification like, R.C.C. Framed Structure, Internal Smooth plaster, external funti finished, outer walls 150 M.M. thick brick masonary and inner walls 115 M.M. thick brick masonry, designer tiles with full height upto ceiling level ,etc. 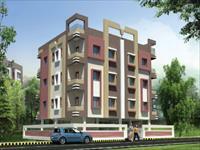 It is located in ideal location of Wardhaman Nagar, Nagpur Maharashtra. Outer walls 150 m.m. thick brick masonary and inner walls 115m.m. thick brick masonry. Shree Siddheshwar Group is one of the best real estate construction company of Maharashtra and he is known for best services, quality construction, and trust, Shree Siddheshwar group is one of the most prestigious multi development company and is currently working in various business and sector- in the field of real estate Shree Siddheshwar group is working by the name of its sub – company that is “Shree Siddheshwar Developer and Builders” and he is also known as Shree Siddheshwar Builders & Developers. 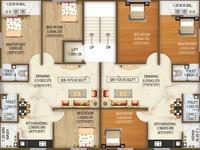 Have a good knowledge of Siddheshwar Shree Ganesh Apartment? Share it and become a Project expert.